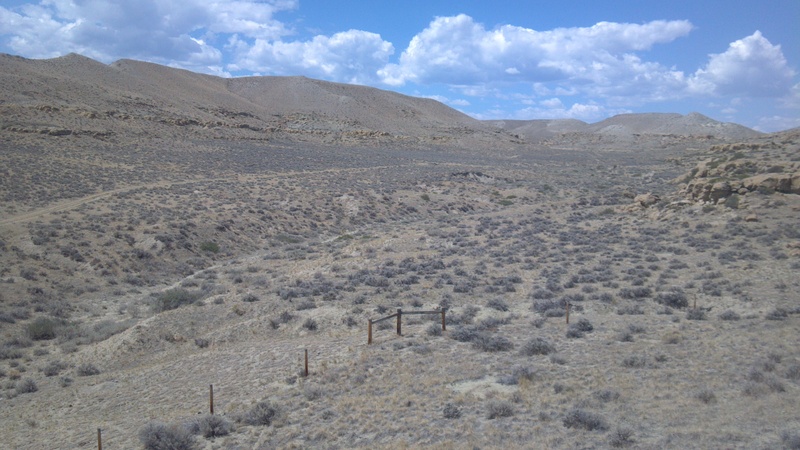 July 9th, 2012: The Shoshone Reservation. 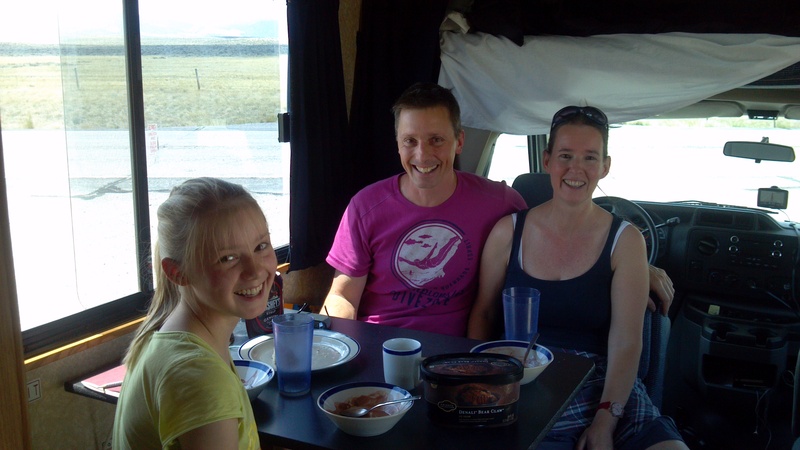 A German family (Claas, Karen and daughter Rosa) in the RV they had rented to tour the west. They appeared in the middle of nowhere and served me chocolate ice cream!